The Best Auto Mechanic in the Tri-State. 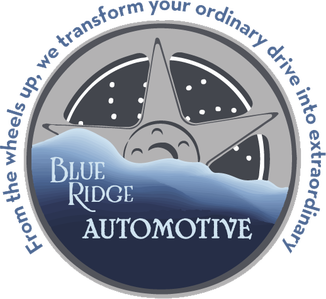 ​Blue Ridge Automotive is your local auto repair expert. Our team of qualified technicians is ready to serve you with the best auto repairs and maintenance in the area. When you’re seeking worry-free auto repairs and services for your vehicle, you should come see us first. We perform top notch auto services for all makes and models, and have an extensive knowledge base to include all vehicles, including yours. ​We offer preventive auto services to help you avoid costly repairs down the road. 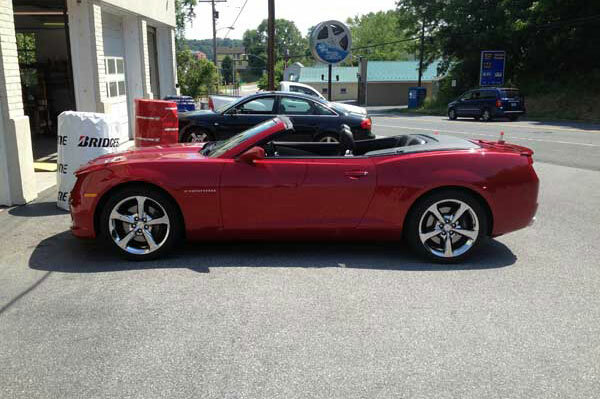 Your vehicle is always in good hands with our experienced technicians.